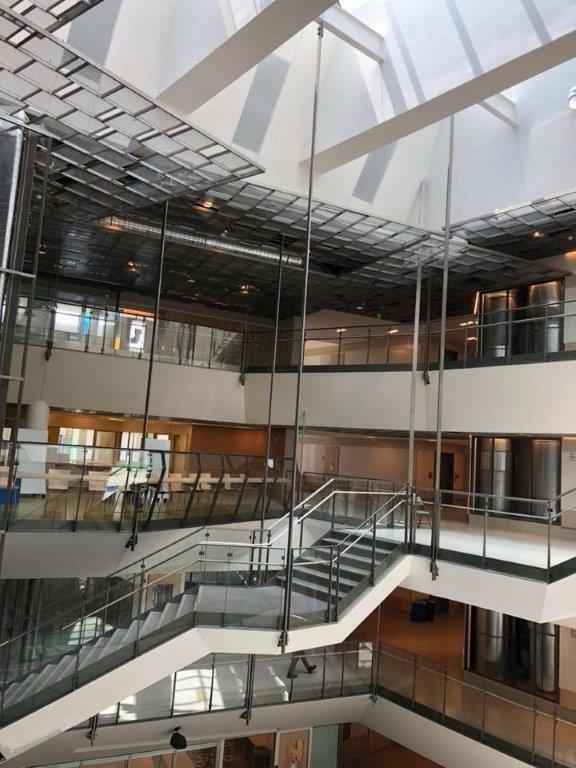 The City of Boston is getting ready to hand off the new Dearborn STEM Academy to the Boston School Department by the middle of July.  The proposed staffing for custodians will be a total of six custodians, with two on the day shift and four on the evening shift. 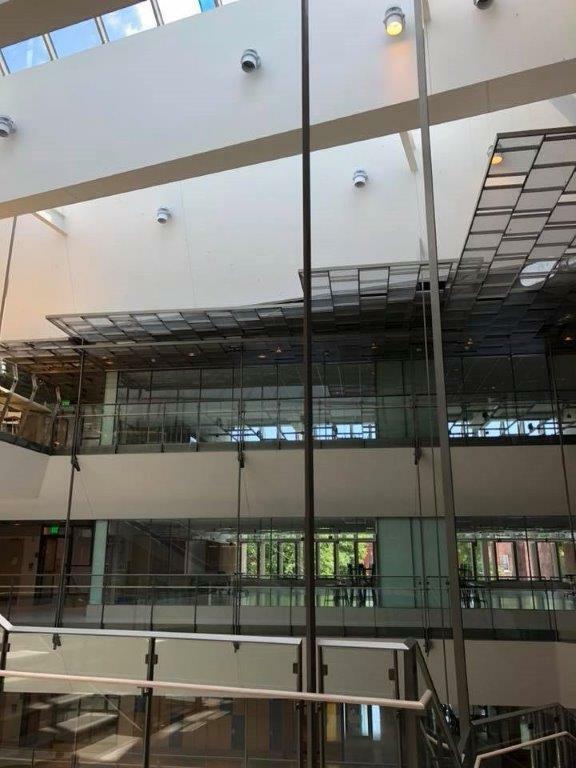 With a mostly glass interior, keeping the building clean will be a challenge. 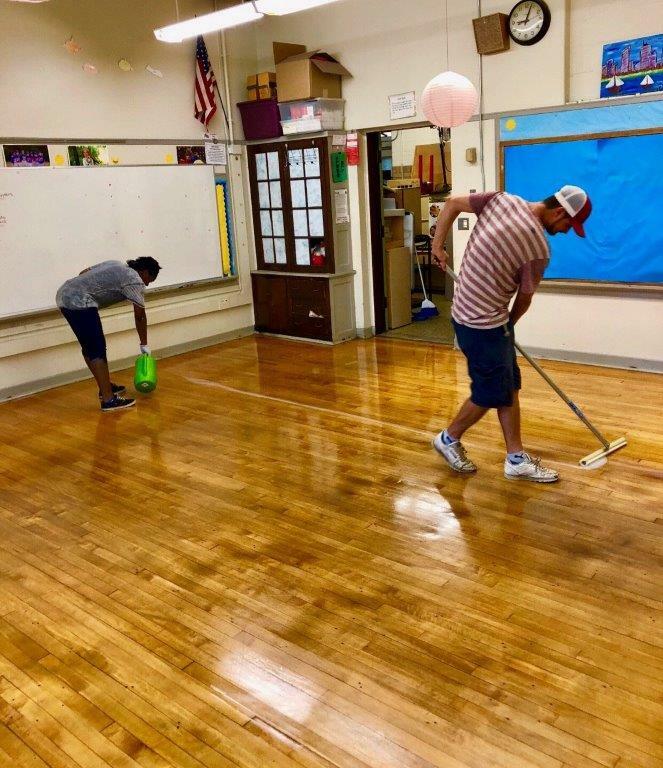 The late closing of last school year and the early start of the upcoming school year in September have put us on a tight eight-week schedule to get schools ready for the first day. 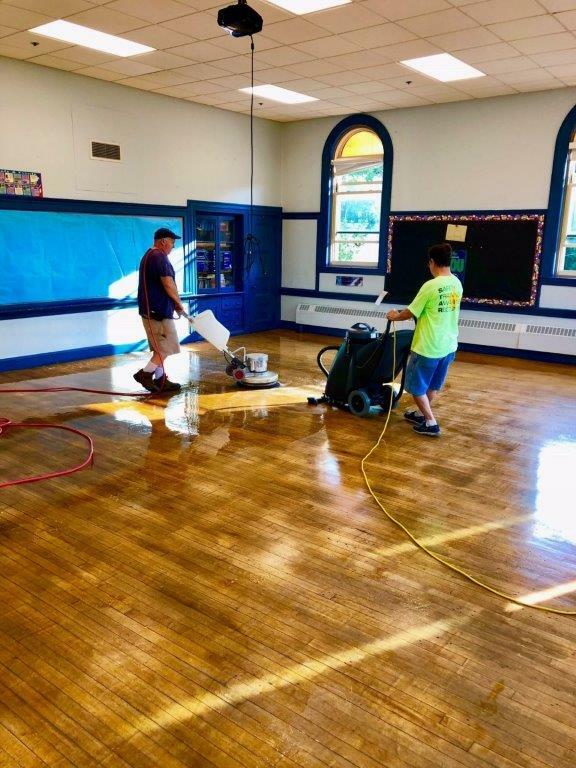 Floor refinishing crews have been steadily out since the last weekend of June, and will screen and polyurethane over 80 schools by the third week of August. 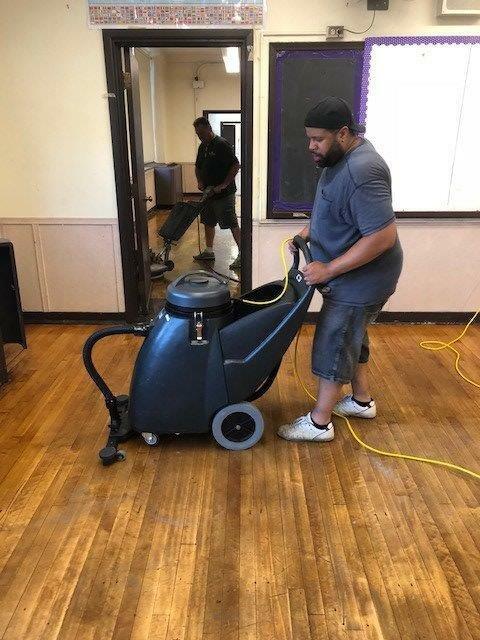 The school department was going to contract out the drum sanding of Perry Elementary because some of the floors contain asbestos, but we convinced them we could do the floor that had no asbestos in them. 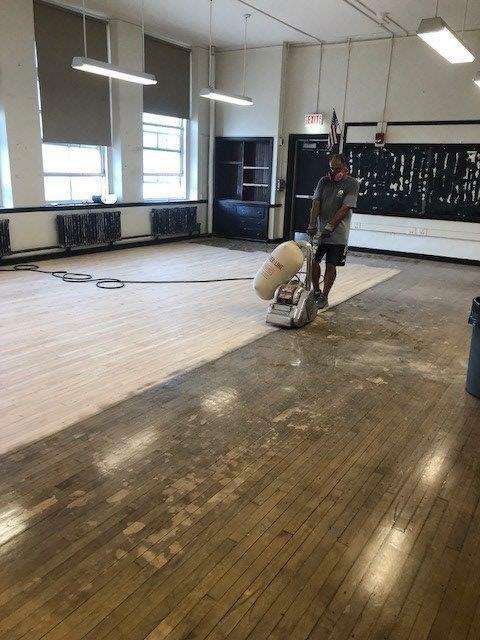 We completed nine classrooms and the auditorium this summer. 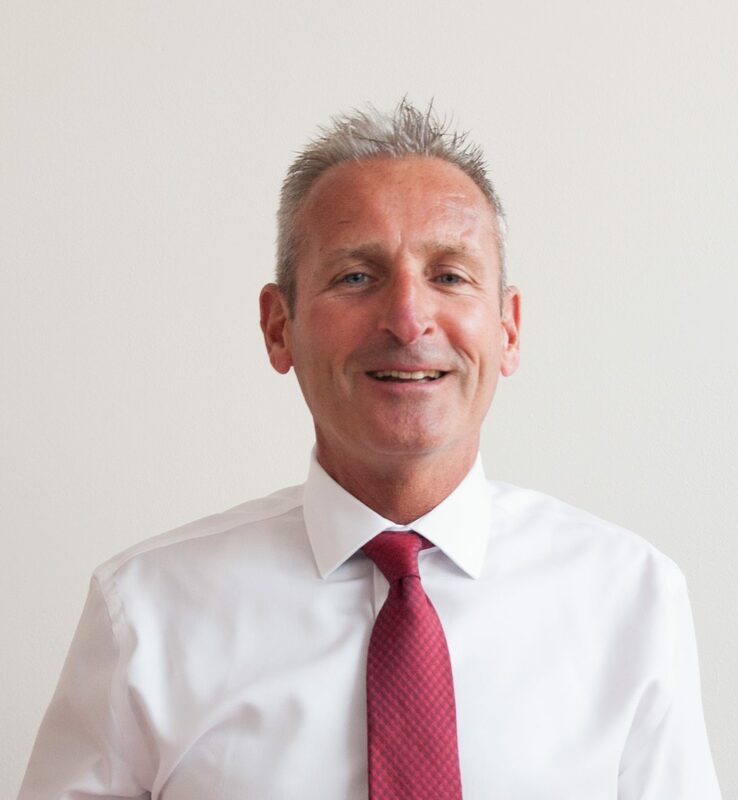 Thanks to the new language in our Collective Bargaining Agreement, the City will provide money for a training fund that will be funded each year on September 1. 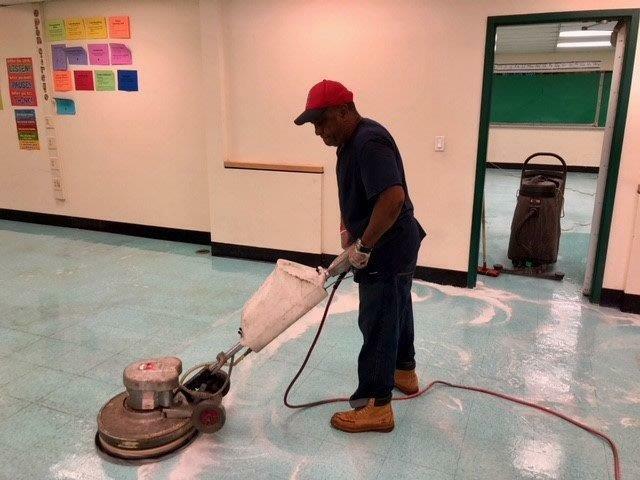 We will be working with facilities management and the Training Department to train members on the re-lining and painting of gymnasium floors, cutting ceiling tiles, and diamond cutting and polishing terrazzo floors. 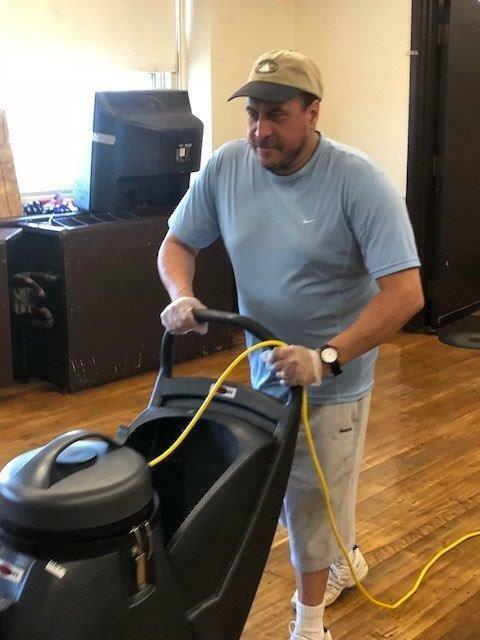 We will be working with facilities management to set up crews who will be able to perform this work throughout the school year.